All Posts Tagged With: "SAMPAR"
People often ask me: “What’s a good skincare out there? What should I get that’s good? 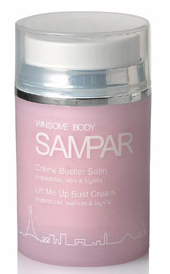 Well, the Sampar skincare is one brand that comes to my mind. You can’t go wrong with Sampar. Perfect for the holiday season and for those of you who like to try products in small bottles first, the Sampar Line Up Box Coffret Anti-Rides, $59, could be a great start. 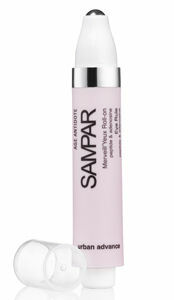 The Sampar Skin Quenching Mist is one of the best face mists I know and my favorite. The Ultra Hydrating Fluid and the Nocturnal Line Mask are extremely hydrating, smell really clean and are also in Marta’s top picks list. With Sampar Line Up Box Coffret Anti-Rides Sampar has created a solution for dehydrated, rough and fatigued skin in the form of a breakthrough, intensive, anti-aging and recuperating night mask: Nocturnal Line Mask. 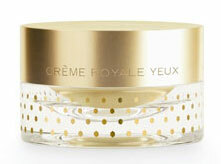 It is an exclusive anti-aging nocturnal treatment that increases the presence of collagen, elastin and hyaluronic acid. Presented together in an exclusive coffret with Sampar’s Skin Quenching Mist and Ultra Hydrating Fluid, these three products compliment each other for revitalized and beautiful skin.